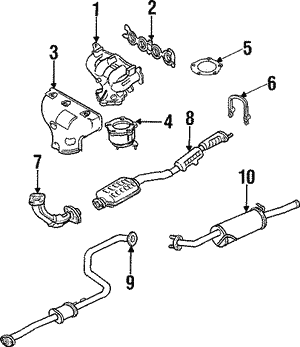 There can be a great deal of harm done to your vehicle if your exhaust fumes in your car are not ventilated properly. Cars generate fumes - these fumes need to be removed safely, and cooled down. The exhaust system is what gets this pollution filtered out, removing the heat as well. 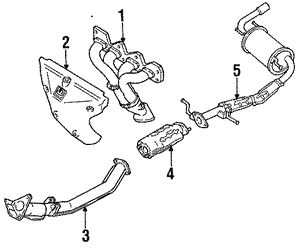 From the oxygen sensor to the manifold to the muffler, there are various parts of the system that you can check on for maintenance.